We provide the highest standards of workmanship at competitive prices and all our work is guaranteed and fully insured. 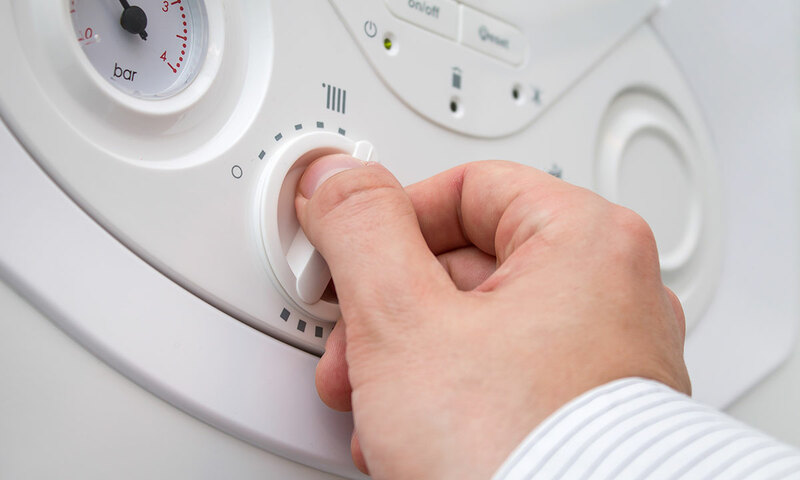 We install the most efficient, reliable boilers with guarantees of up to 5 years for parts and labour. We will recommend the best solution for your property or business to enhance the maximum efficiency, saving you money and reducing energy use. 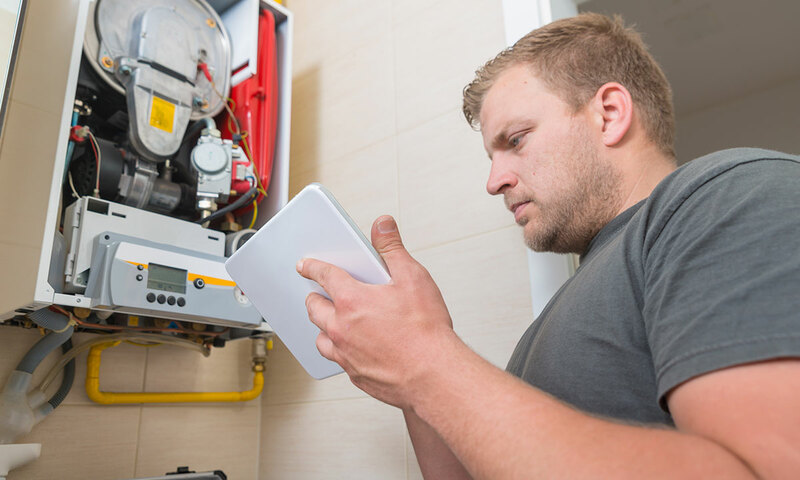 We aim to keep your heating system running safely with efficiency in mind. The cost effective upgrades and services that we offer are tailored to suit your needs and individual situation. In the event of a breakdown we can offer a quick and stress free response to your problem. 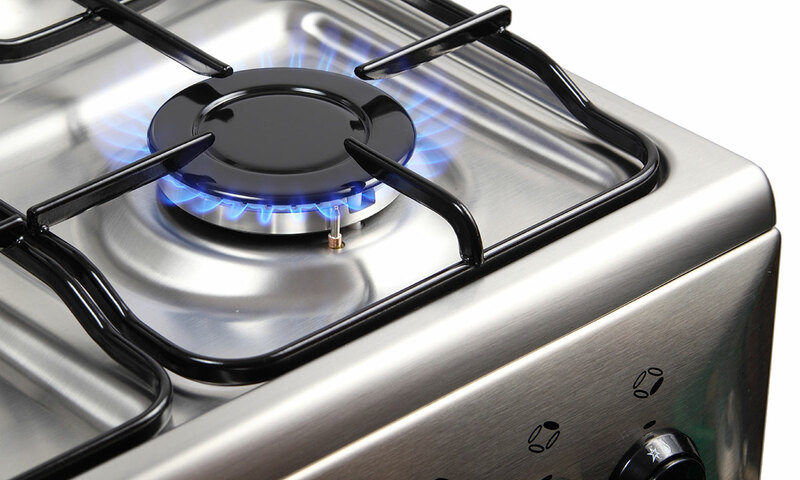 Trust us to install your gas appliance. We have experience with a range of makes and models and will recommend the right one for your needs. 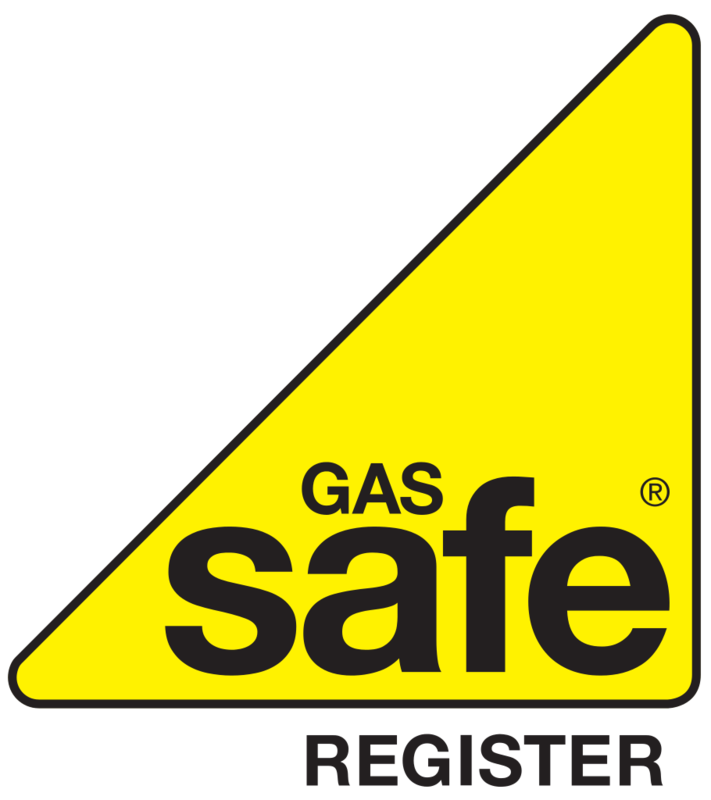 We are Gas Safe qualified and cover everything from your meter up to the appliance itself. We offer a full range of plumbing services, this includes leak and blockage detections, custom kitchen and bathroom design and fit out. 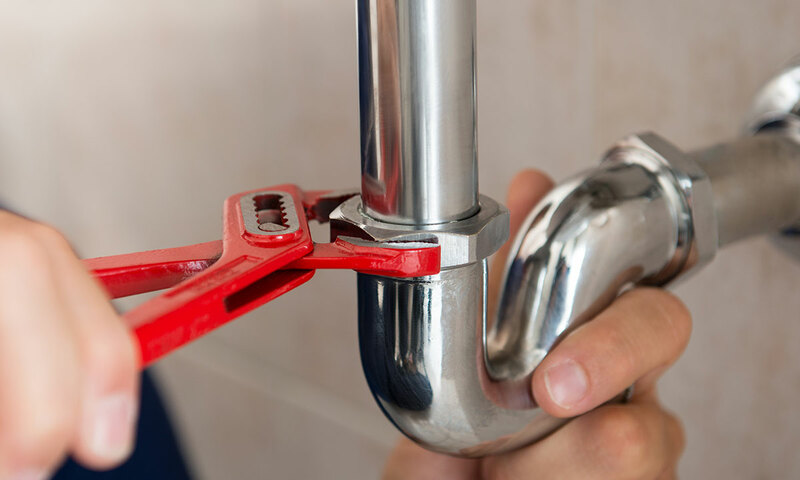 All our plumbing work is completed to the highest standards at competitive prices. 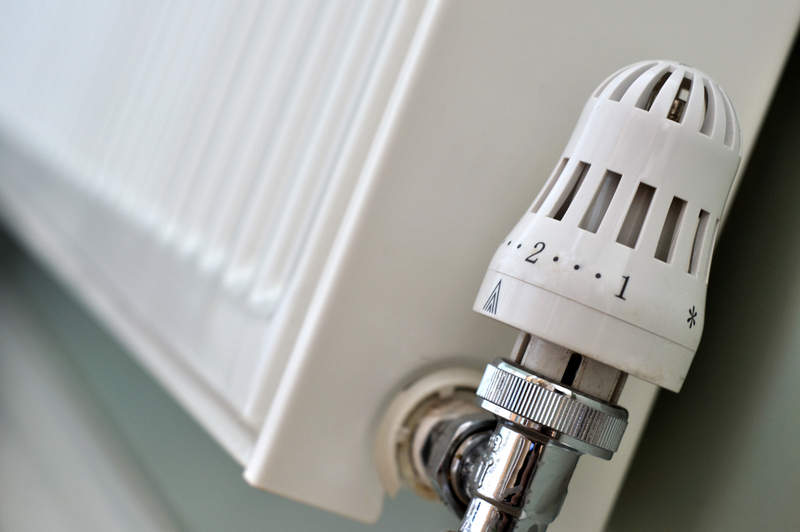 It is now the law that all Landlords who rent part or all of a property must have all gas appliances and pipe work inspected every 12 months. We offer this service hassle free to our landlords at a cost effective price.